eBay, together with the Halifax Regional Municipality, announced the launch of Retail Revival, a program designed to help small and medium-sized retailers to go online and try out global trade. This eBay program, the first of its kind in Canada, is supported by all three levels of government. The free 12-month training, support, and educational program empower small and medium-sized retailers to thrive locally by leveraging eBay’s global marketplace to reach new customers around the world. The program will also include a dedicated customer service support team, digital tools, and subscriptions, promotional marketing from eBay, as well as additional education and resources from participating partners focused on small business and exporting. Halifax was selected for the strength and diversity of its small business community, the growth opportunity for e-commerce and exporting from the local retail sector and the region’s commitment to small business and its vision for local economic growth overall. 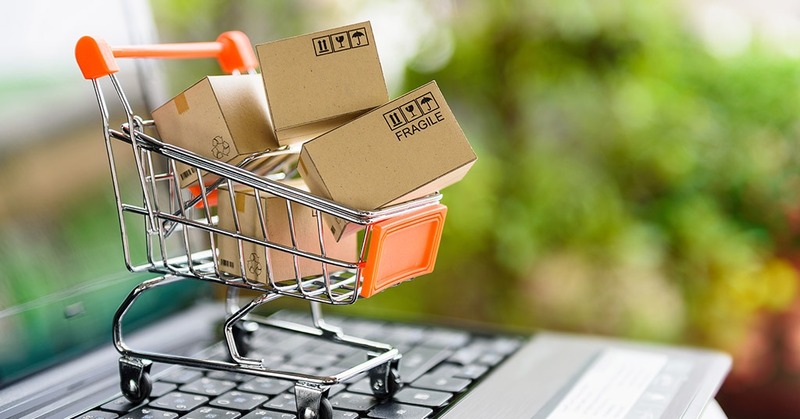 As cross-border e-commerce continues to trend up, (expected to comprise 20% of all worldwide e-commerce by 2022) Export Development Canada also notes that companies that export make more money, grow faster and do a better job weathering economic ups and downs including seasonality.